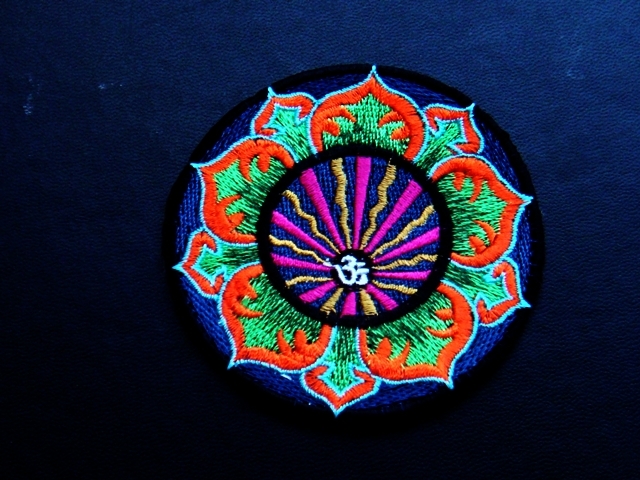 OM PETAL FLOWER SPIKE HINDU SYMBOL PUNK HIPPIE IRON ON PATCHES 50 pcs. OM YELLOW EYE SPIRIT HINDUISM PUNK HIPPIE IRON ON PATCHES 50 pcs. SKU: PE066. Category: Peace Patches. HEART WHITE PINK TREE MUSHROOM PUNK PEACE IRON ON PATCHES 50 pcs. GREEN EARTH MUSHROOM TREE PUNK PEACE IRON ON PATCHES 50 pcs.